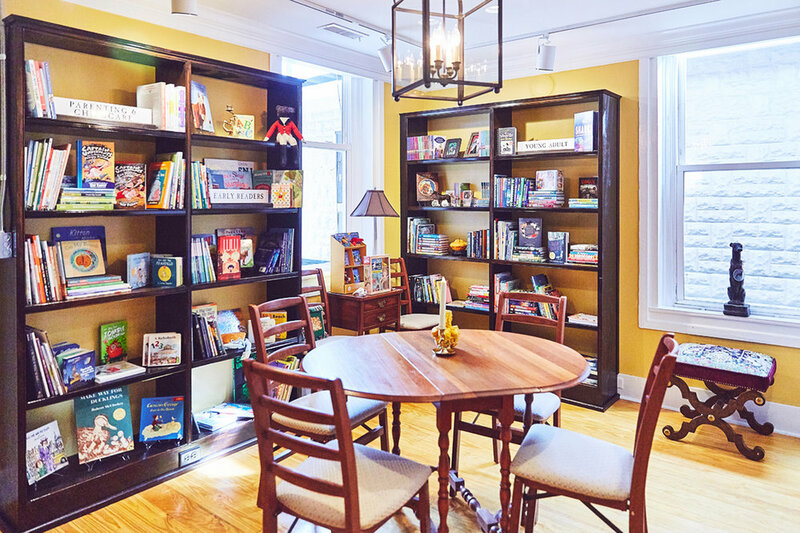 Located in the historic Ayres building in downtown Berlin, Maryland, the Greyhound Indie Bookstore opened its doors in October 2018 with a singular goal in mind — to be a book lover’s destination. Inside our shop you will find best sellers and indie authors, artwork, and more. We host author signings regularly. If you don’t find what you’re looking for on our shelves, then just ask and we’ll order it for you!